One of the hardest things about traveling for any length of time is keeping a steady routine. A common routine that tends to suffer when not at home is regular fitness. Our goal at The Hennessey Group is to provide temporary housing solutions that provide all of the comfort and convenience of home. Along with that, we want to ensure other elements of home life accompany your stay. That’s why we’ve compiled a list of fitness solutions here in the Midland area. 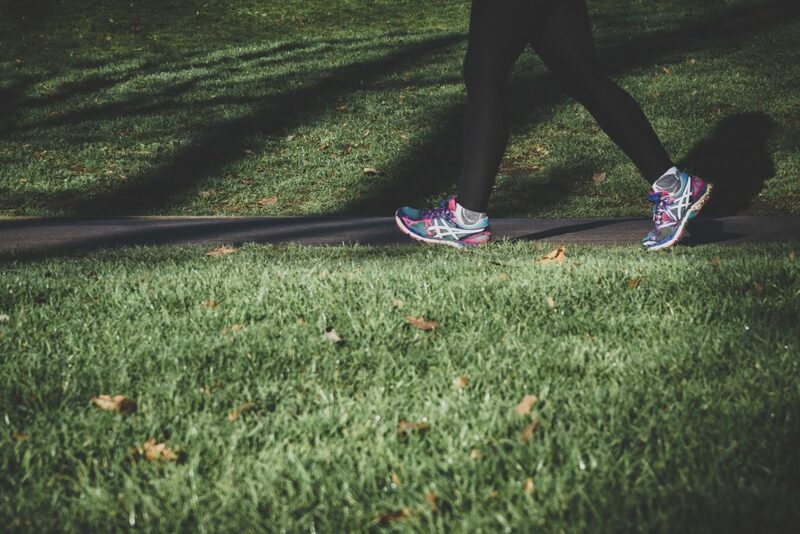 Whether you’re looking to lift weights, swim laps, find a team to train with or run out in the open air, we hope this list helps you find the best way to include fitness into your daily routine. Get in and work out on your own time. 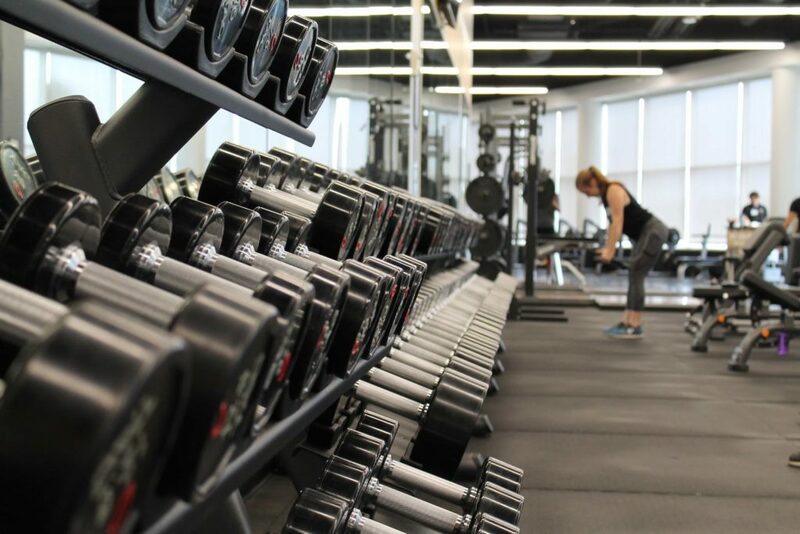 These gyms offer affordable memberships and great spaces for a variety of workouts from cardio, to resistance machines to free-weights. Most have private training and classes available, and all are a great place to start when looking to create a consistent workout routine. Enjoy Group classes, carefully constructed workouts, and instructor-led training? 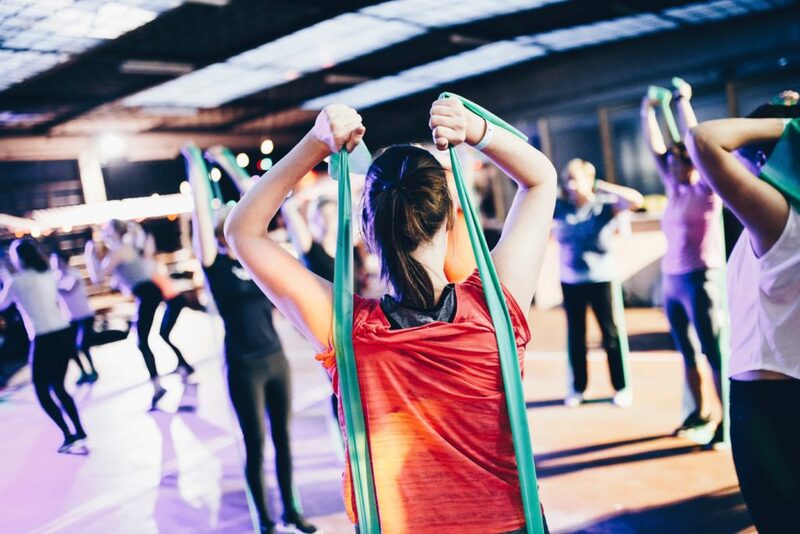 From Yoga to CrossFit, these options offer a great opportunity to get fit with friends and stay accountable with a scheduled workout. If you are looking for the rush of a free weight workout, we’ve got a few great options for you. 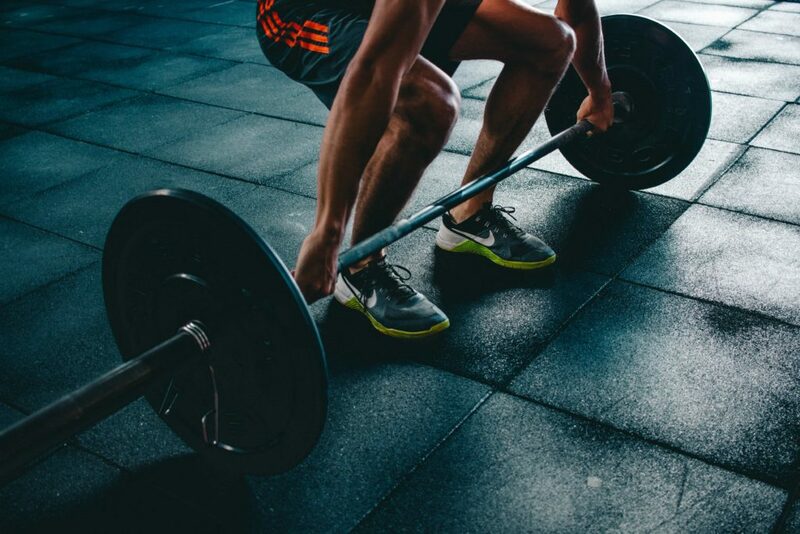 General memberships and personal training is available, but either way, if pure strength is your focus, these gyms are for you. Sometimes the best way to break a sweat is to get outside. A few places in Midland in particular offer exceptional access to nature, along with a variety of ways to stay active. 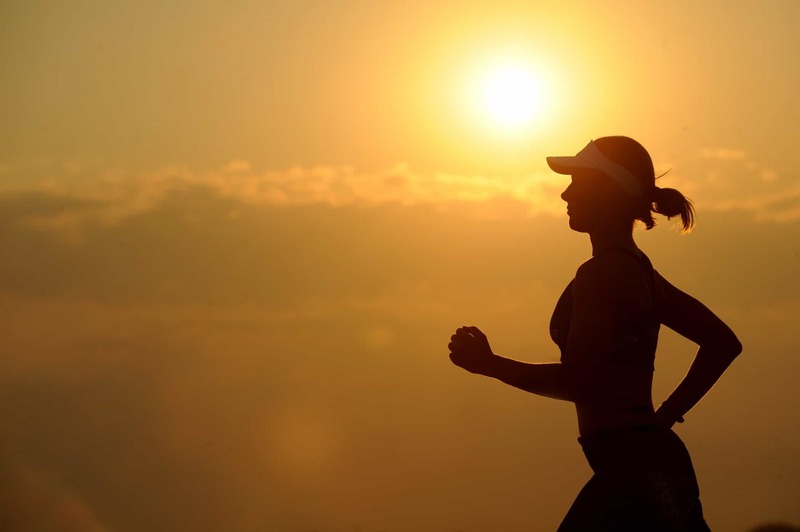 From wooded running trails to sports fields, we hope a visit to one of these great areas encourages you to train in the open air.